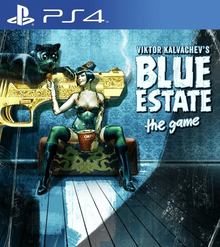 Description Blue Estate is a rail-shooter on PS4. Coming from the comics of the same name, everything allows us to embody a crazy hero in a universe completely barred oozing cinematographic references. Can anyone tell me the password please.